Early research on Pierce’s disease. 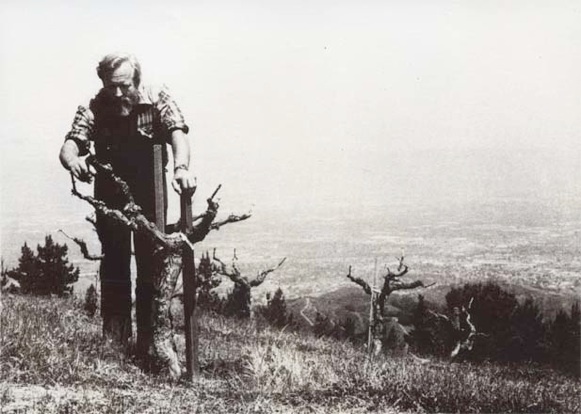 The D. R. Bennion Trust Fund has a very simple purpose: To foster research into areas which were of primary interest to Dave Bennion during his much too short, but extremely lively and enriching lifetime. 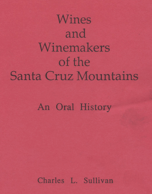 Dave Bennion was interested and knowledgeable in the history of grape growing and winemaking of the Santa Cruz Mountains. This Oral History was to honor what was lost when he died.